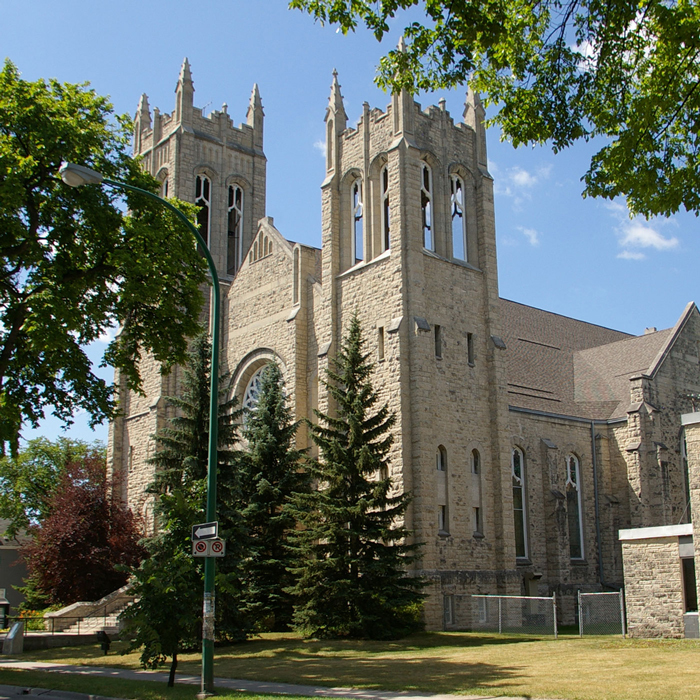 The United Church of Canada was formed in 1925 by the union of three denominations of the Protestant church: Methodist, Presbyterian and Congregationalist. It was later joined (1968) by the Evangelical United Brethren Church. The following four links take the reader to pages of the United Church of Canada website dealing with our faith and our beliefs.